WEST LINCOLN, Ont. (February 1, 2019) – This past Wednesday, the Niagara Peninsula Conservation Authority (NPCA)’s CAO Selection Committee met for the first time since being struck. Member Bill Steele was elected Chair, and Member Brenda Johnson was elected Vice-Chair of the Committee. Board Chair Bylsma, Board Vice-Chair Huson, Member Chioccio, and Member Insinna also belong to the Committee. The bulk of the meeting was spent discussing the procurement process for the recruitment firm that the Committee will ultimately recommend to the Full Board as the agency of choice to move the search forward. 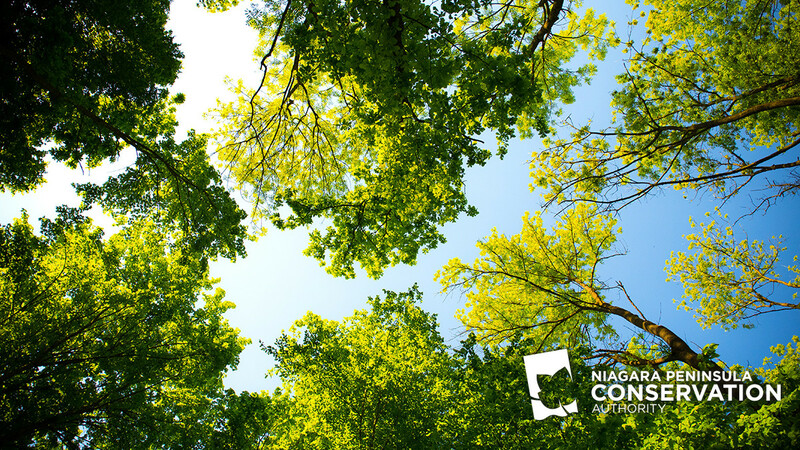 The NPCA manages the impact of human activities, urban growth, and rural activities on the Niagara Peninsula watershed with programs and services that help keep people and their property safe from flooding and erosion while retaining the safety of our drinking water. NPCA manages 42 Conservation Areas, including Ball’s Falls, Binbrook, Long Beach, and Chippawa Creek. These lands are held in public trust for recreation, heritage preservation, conservation, and education. NPCA’s Conservation Areas marry nature, culture, and adventure to create limitless opportunities for discovery.